I’ve been to a couple of conversion focused conferences over the last few weeks, namely MeasureFest and Conversion Conference. Each one had lots of mentions of various tools that could be used on a CRO project. I wanted to share these and give you a bit of insight on what each one does. There are a few tools in this list that cross over so you’ll need to make a judgement call on which ones you go with, but hopefully this list gives you plenty of variety to choose from. I’ve split each set of tools into an area of the CRO process so that there is a bit of structure to the list. What it does: Google Tag Manager allows you to add snippets of code to a page without needing developers or IT teams to do it for you. Once you’ve installed the basic code on the website, you can add code remotely using your account. Why this matters: In terms of CRO, it can be very handy to be able to deploy snippets of code very quickly for testing purposes. So installing tag manager can save you a bunch of time. 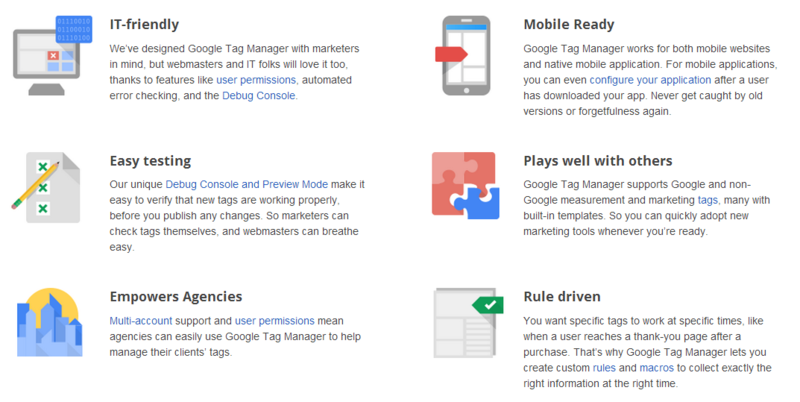 Tag Manager isn’t the finished product yet and does have a few bugs, but Google do seem to be investing into it and trying to improve it all the time. What it does: You can select your target demographic from the interface, then have those type of people complete a task on your (or a competitor) website. They will record themselves both on screen and audio, you can then watch this video and use it to see where problems with your website may lie. Why this matters: Getting real feedback from users is a valuable part of the CRO process so that you can run experiments based on real feedback – not your own gut feeling. Whilst recording videos of users isn’t very scalable in terms of data collection, you only need a few in order to get good insights into what may and may not be working for you. What it does: Similar to Usertesting.com, however you can ask a series of short questions about your website which are answered in text format. Because of this, the cost is a lot cheaper per response, but you may not get as many insights as being able to watch someone on video. Why this matters: As mentioned above, getting user feedback is crucial and with this tool, you can ask a series of simple questions to a bunch of people and aggregate their feedback in order to inform your testing. What it does: Kiss Metrics is basically an advanced analytics tool that allows you to gather data on your users rather than session visits. It can be a bit tricky to install because there is a lot of tracking for it to do, but the data you get is designed to help you get a better picture of what your visitors are doing. Why this matters: Being able to make decisions based on user behaviour across multiple sessions and devices is very powerful. You have a much clearer picture of what you need to improve and what your customers really care about. 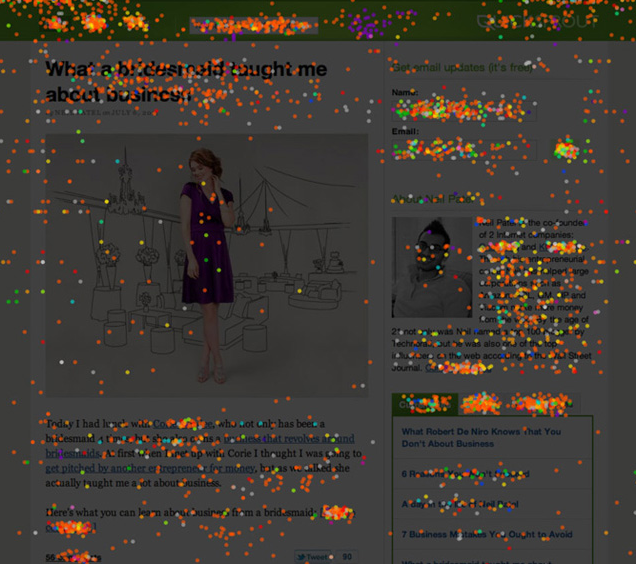 What it does: CrazyEgg allows you to see heatmaps of user behaviour on your website. A few examples are things such as where they click, how far they scroll down a page, what sections of a page get the most attention etc. Why this matters: We can often get a little blinded by the designs of our own websites because we spend so long looking at them. This means we’re a bit too subjective about what elements work and which ones don’t. With a tool like CrazyEgg, you can get real data on what your users engage with the most and what they ignore so you can inform your experiments and make decisions to try and improve design and layout. What it does: Webpagetest.org allows you to test the speed of your website pages against others. 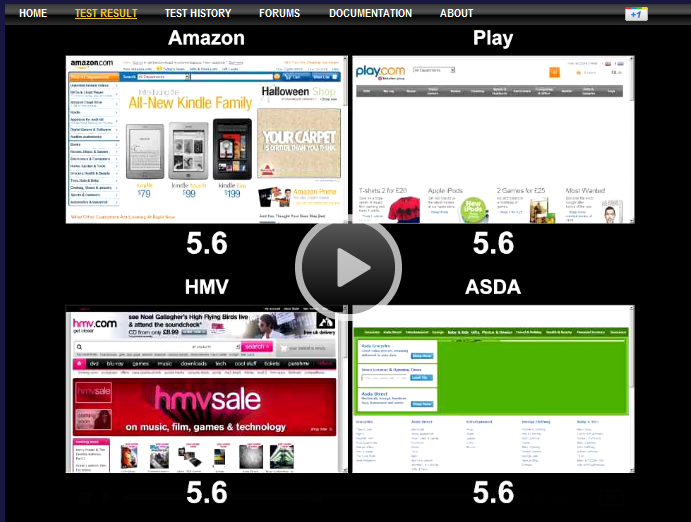 It take the test results and creates a video which shows all the tests side-by-side and clearly shows who won. Why this matters: I’ve talked about Webpagetest.org before in the context of technical SEO tools. In terms of CRO, it can help in terms of improving page load times which in itself, can sometimes help conversion rate as shown by studies such as this one. What it does: Paditrack allows you to create conversion funnels based on Google Analytics data – retroactively. You can also segment based on funnels which is very handy for drilling into the data and finding potential problems. Why this matters: Being able to create funnels based on past data from Google Analytics means you can get data a lot quicker than having to wait for it in the current Google Analytics setup. You can then see which steps in a conversion process cause problems for people and run experiments to improve those steps. What it does: Qualaroo allows you to create short, non-intrusive surveys for your website visitors. You can active the survey on certain pages or based on certain actions such as completing the checkout process or staying on a page for a certain amount of time. You can create the questions yourself or use the standard ones that are recommended by Qualaroo. Avinash also write a great post here on choosing the right questions. Qualaroo also now works on mobile devices. Why this matters: These short surveys can give you lots of useful data in a short space of time and can highlight specific problems with certain areas of your website. This data can then be fed into your experiments. What it does: Decibel Insight is a heatmapping tool similar to CrazyEgg, except it allows you to create heatmaps that take account of responsive design. 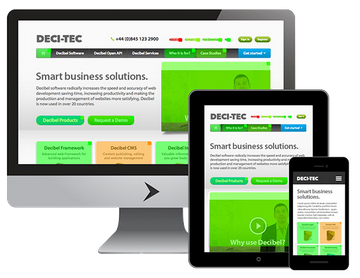 Why this matters: More and more websites are embracing responsive design now. 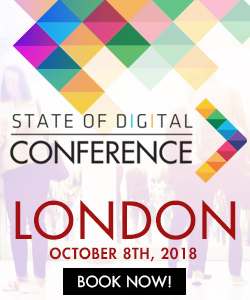 Combine this with the increase in web browsing (and buying) whilst on a mobile device, it is important to gather data on these areas so that you can optimise for these experiences. What it does: This kind of does what it says on the tin 🙂 You can monitor your competitors for the CRO tests they are running, take snapshots of the page and see which tests probably win. Why this matters: Whilst I prefer to focus on my own business rather than what my competitors are doing, I like the idea of getting some insights into what is and isn’t working for them. If you can learn something that leads to you running a test on your own website, then it is probably worth pursuing. This sounds like a weird one, but bear with me! 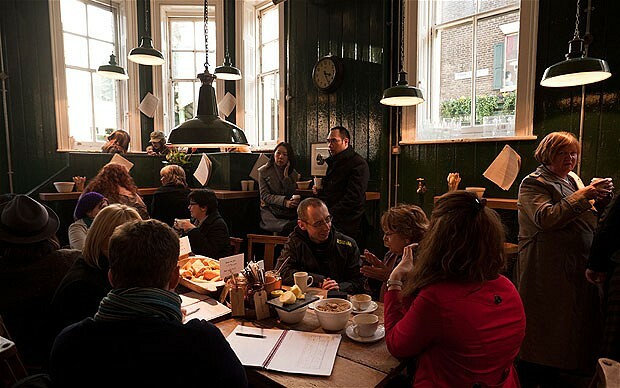 What it does: Next time you need an opinion on a client’s website, take a laptop to your local coffee shop. Once there, offer to buy someone a coffee or a cake in return for a few minutes of their time looking at your client’s website. Ask them a few questions, note down the answers. 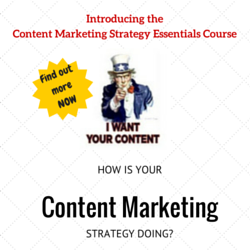 For the price of a cup of coffee, you’ll have insight on your website! You do need to be careful to try and get the right demographic if your client sells very niche products though. Why this matters: Lack of budget can be a problem sometimes on projects, this gets you real data from real people but for a very cheap cost. What it does: Balsamiq is a very easy to use wireframing tool. 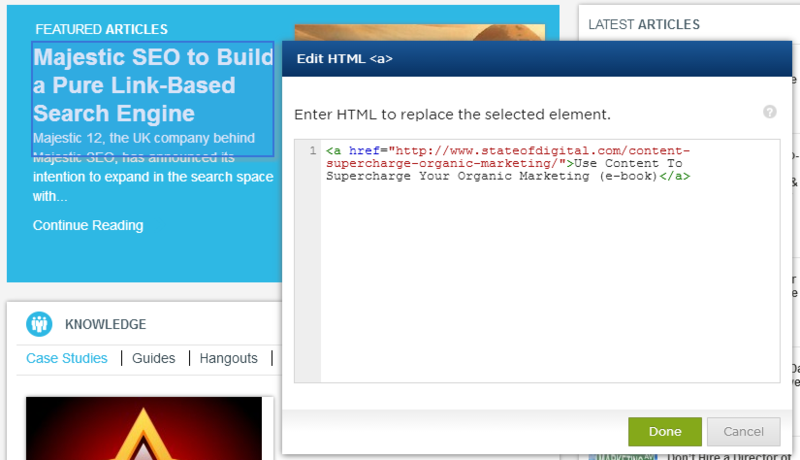 You can create mockups of your CRO test designs so that you can communicate your changes to designers and developers. You can also annotate them so that you can explain various changes. Why this matters: Communication with designers, UX teams and developers is crucial when trying to make CRO changes. Balsamiq helps you make it very clear what you want to test and even if you’re not a designer, you can make good looking wireframes. What it does: We love Real time Board at Distilled for our creative projects. It allows you to collaborate on lots of different types of projects. 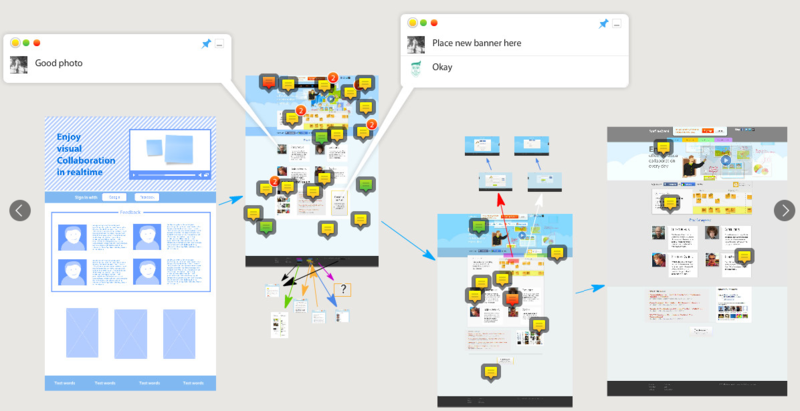 In the context of CRO, you can collaborate on new landing page designs or wireframes. What it does: Optimizely allows you to run CRO tests (A/B testing, multi-variate testing) without needing to change the code of a website. Once you’ve installed the basic Optimizely code, you can change most elements of a page remotely without needing to be a web designer or developer. Having said that, some knowledge of HTML / CSS is useful for more advanced testing and changes. Why this matters: This doesn’t need too much explaining! Being able to quickly deploy CRO tests is crucial, so taking the need for development time out of the process really helps with this. What it does: Visual Website Optimiser is another testing tool that lets you control testing without relying upon a developer. You can install some simple code and then make changes from the interface. You can also define what types of visitors see certain tests, as shown in the screenshot above. Why this matters: Same as above! What it does: Unbounce is another testing tool where you don’t need the help of developers. The thing I like about the tool though is the ability to build out full landing pages based on existing templates that have been tested by others. Why this matters: This gives you a great starting point for your new landing page designs and when you add customer data on top of this, it can give you some great new designs to test. What it does: Bounce Exchange can be used to capture the attention of visitors who are about to leave your website. What it does: Qubit is a suite of products and in terms of CRO, is used mainly for split testing and tag management. It also has some standard analytics features touching around 300 data points. Why this matters: Sometimes it can be hard when using several pieces of software to run various parts of CRO projects. 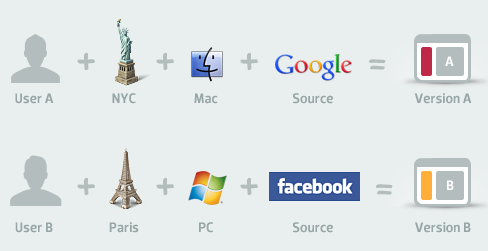 Qubit brings some of these (analytics, testing, tag management) together into one place. 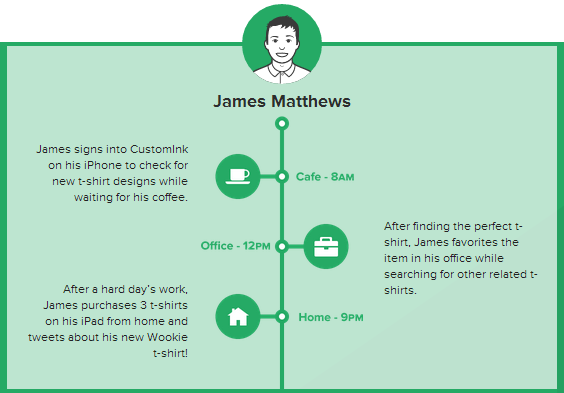 How Can You Track Competitors PPC Spend? Killer post, Paddy! I can vouch for using Qualaroo and Avinash’s 3 survey questions: http://www.kaushik.net/avinash/the-three-greatest-survey-questions-ever/ – allowed me to get some powerful insights into what customers really thought of my client’s site, that’s for sure! Nice post Paddy, there’s some great tools there. Although I’m missing an important one: http://www.mouseflow.com. It offers both session playback and heatmaps (whilst CrazyEgg only offers heatmaps). If you want to experiment with Mouseflow: let me know! Disclaimer: I’m the Dutch country-partner for Mouseflow. That was great and wonderful, i appreciate it. Great post Paddy with some interesting tools to try out 🙂 SEO and CRO compliment each other nicely and help meeting client objectives. It is a bit of a shame though that not many people in the SEO industry see CRO as part of their role. ClickTale is great for inexpensive video observations as it records the users mouse movements, which is a good alternative to the rather expensive eye-tracking testing. It also provides both mouse and click heatmap data. Usabilla on the other hand, is a bit similar to Quallaro but a lot cheaper and allows for user feedback requested at specific moments in the user journey. 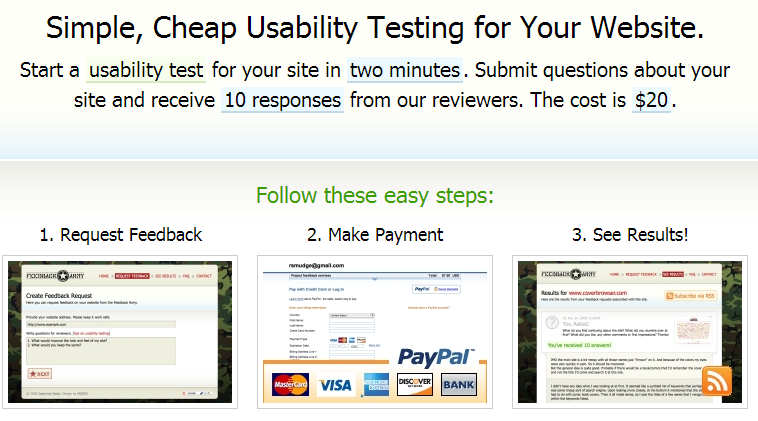 Last, I’d also recommend http://fivesecondtest.com/ for very quick and low cost user testing. Bounce Exchange have great SaaS service for turning abandoning visitors into microactions but picing per month is killling me (3k $ per month – lowest plan). Hi Paddy, that’s a really great list! There is a new player on the market of CRO tools. It’s Attensee.com – tool for “hardware-less” visual attention tracking. It gives you eye-tracking level data for fraction of the price. Attensee is useful e.g. for testing designs before they get implemented or when you have a really low traffic (hard to get good enough data from A/B tests). Another good one for you to add is Commerce Sciences – an affordable website personalization platform. It enables online marketers to increase conversions by targeting their website visitors (leveraging 40+ dimensions, including geo-targeting, time on site, search keywords, and more) and serving them relevant content. I am in the process of adding more commentary to my list of tools so this is very helpful and I’ll check if I need to add any of these tools to the list. that´s a great list of CRO tools. Though some of the providers are a bit expensive like Qubit and Bounceexchange, so that as a small startup you will have to evaluate whether the costs really exceed the increase in revenue! One missing aspect: interactive guided-selling tools which can help new customers to better find the searched product or service through the navigation with chosen questions: http://shopboostr.de/en/product-advisor/ Especially for knowledge-intensive industries such a tool can foster the CRO! Personally, I already know some of the tools mentioned above, however I had a chance to find out new ones (Coffee Shops? :). Additionally, I can recommend Session Recording by UsabilityTools to get actionable visual conversion insights. This was a really good list and it helped a lot. Another company is http://www.ahiapp.com. What it does is offer a suite of tools that increase e-commerce but my favorite tool is their site personalization tool. It tracks what pages my customers view and changes banners, includes a “recently browsed products”, and other things so each customer feels like my website is tailored to them. 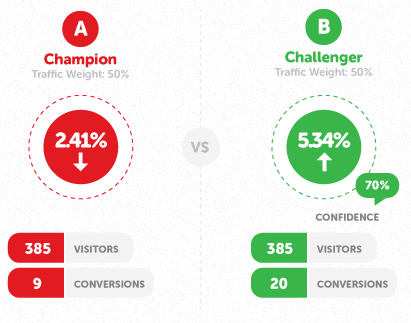 Why it matters is because it increased my conversion rate. A new tool you could add to this list is userbob.com. 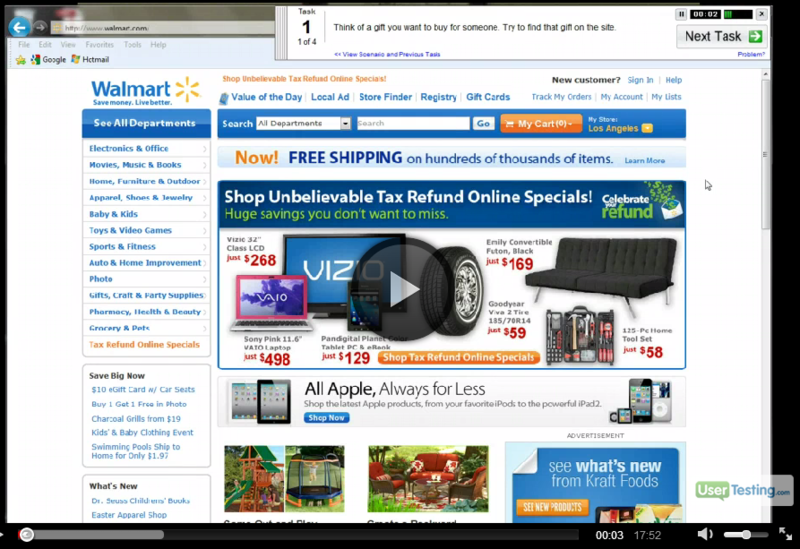 It gives you feedback from users using videos like usertesting.com at a fraction of the cost. Hi Paddy, great list of tools! You should check out Reactful (www.reactful.com), a great alternative to the above mentioned. Their engine uses historical and real-time visitor behavioral data to understand who a ‘Maybe’ is, comparing data of visitors who convert and those who almost convert. The system finds the missing piece and engages with the “Maybes” using the right message, in real-time to turn them into a “Yes” (conversion). 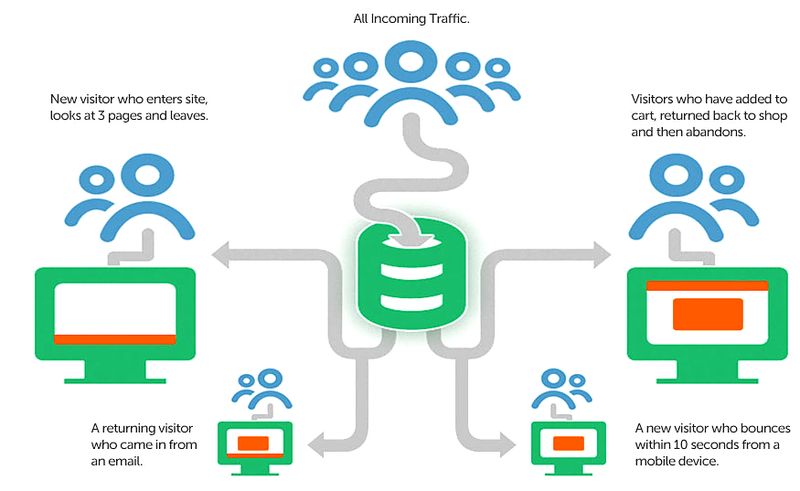 Because once a visitor leaves your site – he might never come back. And it does all of this automatically. Concurra is the ultimate website conversion rate optimization platform.